At Macfarlane Clinic we aim to provide the highest quality, caring, cost-effective treatment for musculoskeletal disorders & total wellbeing. 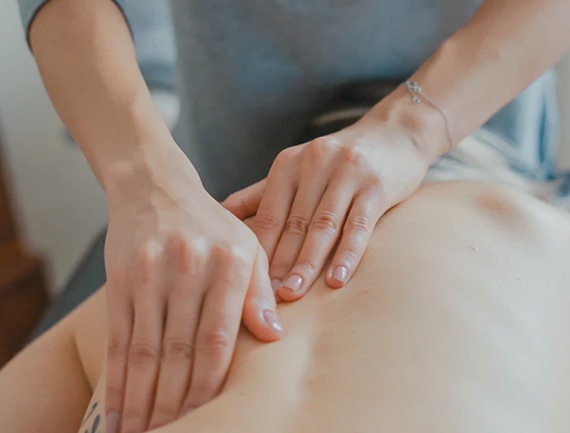 Over the past 45 years, we have evolved a multimodal treatment protocol based on the best elements of Osteopathy, Physiotherapy, Massage, Dry Needling & Chiropractic. Over the past 45 years, we have evolved a multimodal treatment protocol based on the best elements of physiotherapy, osteopathy, chiropractic, massage and acupuncture. Typically, treatments consist of deactivation of painful muscular trigger points, using deep massage, electrotherapy or dry needling. This is followed by correcting any underlying joint dysfunction using mobilization, manipulation and adjustments. Finally, these half-hour hands-on manual treatments are followed up with a rehabilitation program using stretching, strengthening and postural exercises. 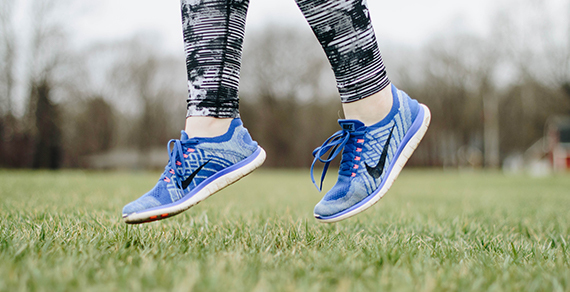 If you suffer from back or neck pain, a sports injury, arthritis – in fact, any joint or muscle problem – physiotherapy, osteopathy and chiropractic may relieve your pain and get you moving again.